In various marketplaces, people are allowed to buy or sell bitcoin using diverse currencies. People can also send cash to others digitally using various cell phone apps or the computer. People can also mine bitcoins through the computer by solving difficult math puzzles. If one manages to solve the puzzle then they receive a reward of bitcoins totaling 12.5. 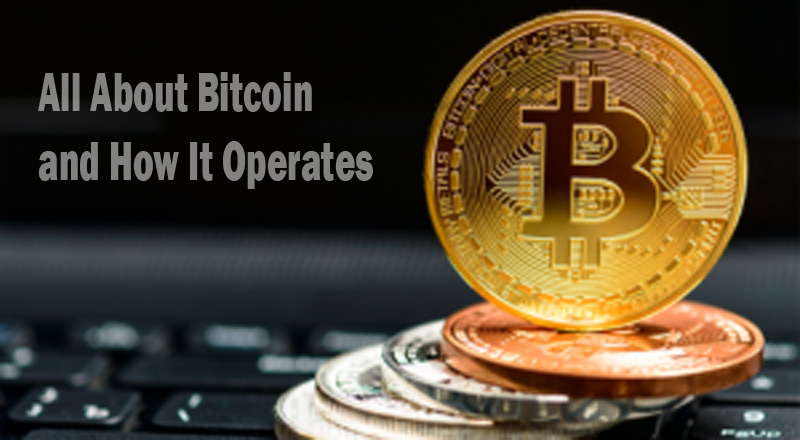 Buying bitcoins is a simple procedure as long as you follow the instructions on the various sites.